Masses of tiny, double, highly fragrant salmon pink flowers throughout spring and summer on a compact mound of blue-green foliage. 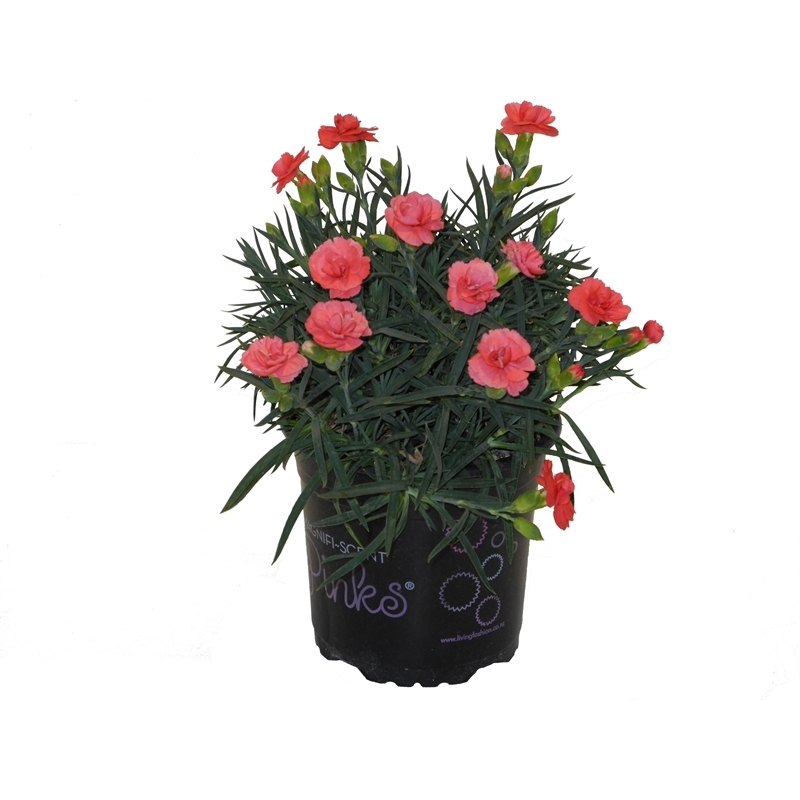 Great for containers, gardens and for long lasting cut flowers. 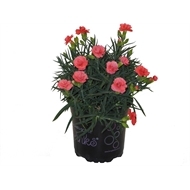 Plant in well drained soil. Remove spent flowers to encourage further flowering and to keep the plant tidy. Feed with slow release fertilizer in early spring.